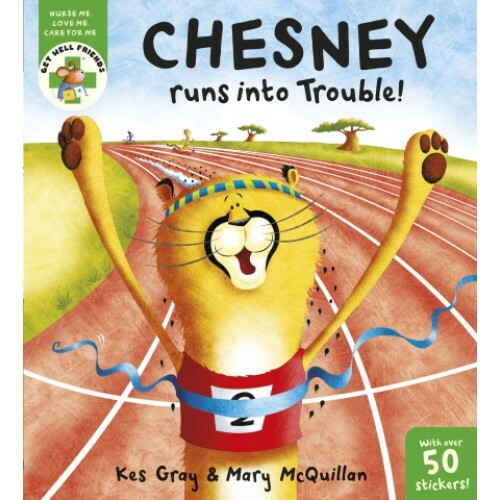 Chesney the cheetah is training for the Champion of Champions Cheetah Championship Chase Race. But how hard can he train? How fast will he run? With Michael the Meerkat to train him, the results are a little unexpected!